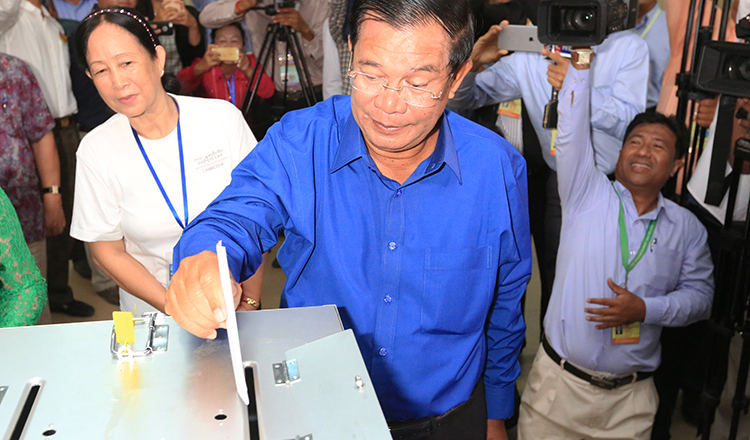 The declaration of Prime Minister Hun Sen to keep steering the country for the next 10 years, until 2028, is a sign of continuity and trust in the PM given by the ruling Cambodian People’s Party. It’s also based on the assumption that he would get a renewed 5-year mandate in the July 29 general election. All said, the first challenge facing Mr Hun Sen is bringing youth and women into the National Assembly. For that to happen, they must be ‘winnable’ candidates nominated by the CPP. Unfortunately at the 2013 election, most of the CPP youth candidates did not manage to win seats. The second challenge – and this might seem crucial – is for the prime minister to show with clarity and unshakable political will that he intends to lead Cambodia for the next decade on a strong political footing with a clear succession plan in place. The need for a strong political will is absolutely vital as the prime minister traverses the country and meets communities to address their problems and difficulties on the spot. He also will be meeting those who feel they have been disenfranchised or discriminated against, based on their complaints made on social media like Facebook and Twitter. For one, the problems posed at the grassroots by the so-called ‘Little Napoleons’ – misusing the CPP’s name – must be urgently addressed. These ‘Little Napoleons’, who seem accountable to no one, are ever willing to subvert the efforts of the prime minister and the government by building their own fiefdoms. No matter what the government directs, under the direction of the prime minister and its implementation by the cabinet, the ‘Little Napoleons’ will always be lurking in the areas that matter – from the communes to villages. These ‘Little Napoleons’ were put into power in the 2017 commune elections. Having become commune, village and even district chiefs, with power going to their heads, they soon forgot the people who voted them in and sought to be dictators in their own little fiefdoms. In addition, when the dissolution of the opposition CNRP took place, the defection of CNRP commune chiefs and councilors were also blocked by the actions of the losing CPP candidates who placed insurmountable obstacles in their path. These former CNRP commune chiefs and councilors wanted to serve the people first – regardless of which political party they belonged to. Yet, they were prevented from doing so. On the issue of political will, why is it so critical? 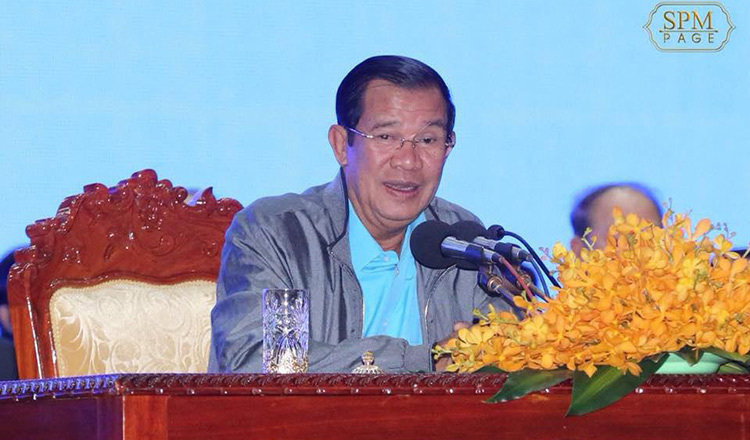 Prime Minister Hun Sen in a marathon cabinet meeting speech which lasted five hours lambasted cabinet and high-ranking government officials, accusing them of lacking initiative and just waiting for the cue from the premier’s office to make changes and adopt reforms – despite reforms being the keyword in the current mandate. These cabinet members and high-ranking government officials must be dropped in the next mandate and the government formed after the July 29 election must comprise able, intelligent, proactive and sensible office bearers who preempt issues and adopt long term solutions rather than ad hoc measures. Elderly ministers must step aside voluntarily and not plead for yet another term in office as their physical and cognitive capacities start to decline. Drastic changes in governance, policy implementations, project accountability and execution, and deliverables are needed to continue to earn the public’s trust and votes from the people. The millennials and the social media generation would be key players in deciding the election result and this is where the prime minister’s political will must come into play. It is tiresome to see and report on repetitive issues such as land grabbing and landlessness. The number of landless Cambodians is seen to be rising even after the much touted 01 decree was implemented in 2012. Since then, more than two million people have been given land titles, according to the German development agency GIZ which oversaw a land rights programme in the Kingdom. 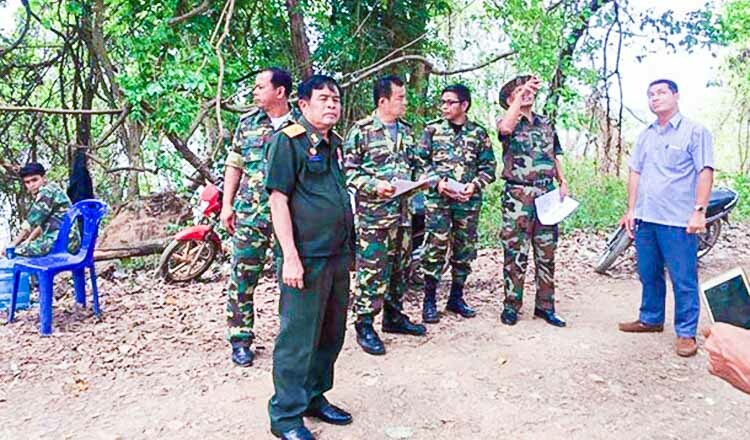 Nonetheless, the alleged landless Cambodians keep popping up like mushrooms all the time. So what’s really wrong? Is there a digitalised central land registry, with a central data base to keep track of those who have received land titles? Only strong political will can eliminate these issues as they are the ones that could either make or break the outcome of the July election, due to their sensitive nature which drives emotions. 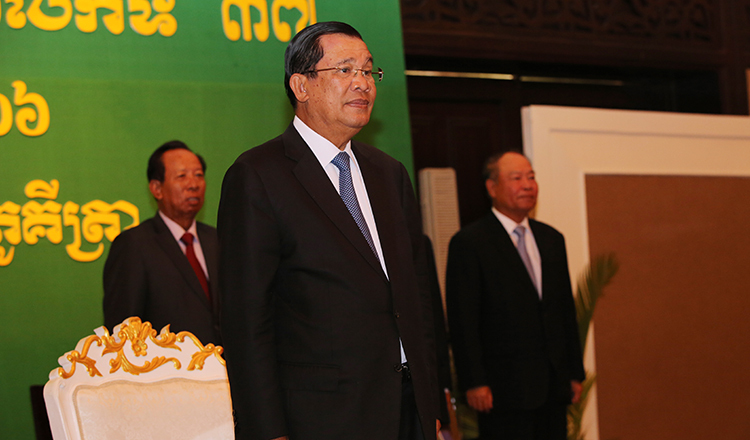 Prime Minister Hun Sen has toiled to develop Cambodia into what it is today – a miracle on the Mekong. But more needs to be done with a firm steady hand. For the PM to stay in power for another one or two terms, he must be tough on reforms. He also must address the root causes of problems, in particular corruption, social injustice and inequality, and not just the symptoms. The legitimacy of the government relies on the results of institutional reforms and economic performance – and this is the track record that is needed if the prime minister wants to stay on for another term or two. What will be the key agenda of GE 2018?